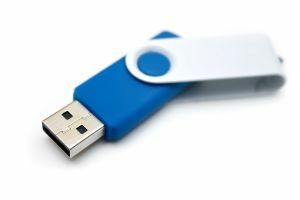 A USB flash drive or memory stick (same thing) can be used to store documents, pictures and more. Files can be easily saved, updated, moved and deleted. They are available in very large capacities, widely compatible, easy to use and very reliable (if used correctly, please see below). Forgot yours? Need one? Our IT Staff Service Desk and Media Loans counters sell them. A USB can be plugged into any spare USB port on the front or back of the PC. It will appear as a drive in Windows Explorer (usually as a 'removable drive'). Click Start > Computer to access the drive. Your USB device will usually appear with the 'E': under 'Devices with Removable Storage', but this can vary. You can save any document to your USB using the 'Save As' option. 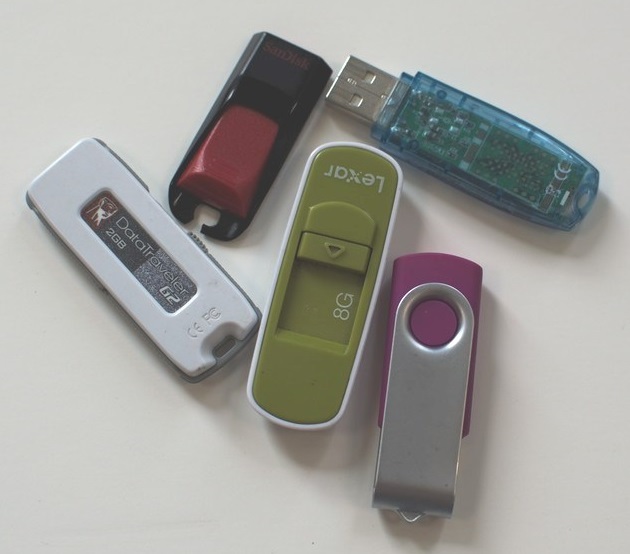 Over the year we get hundreds of USB memory sticks handed in as lost property, so please don't forget to take yours with you.